The latest Rogers Plus video rental numbers are in and 2K Games has another runaway hit with Bioshock 2 topping this week's list. The game appears twice in the top ten rentals for the week, with the Xbox 360 taking the gold and the PS3 version landing at number 5. On the retail sales side, Bioshock 2 is already looking like a trailblazer for publisher 2K with the game surpassing 3 million units sold worldwide across the Xbox 360, PC and PlayStation 3. 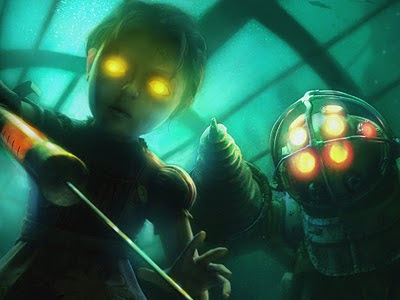 For comparison purposes, the original Bioshock has sold 4 million units to date.